About One thousand, seven hundred and four Ghanaians lost their lives to asthma, World Health Organisation (WHO) data published in 2017 has stated. Dr. Dadzie, who was speaking on the topic 'Why Asthma Still Kills Daily In Ghana' at the monthly clinical meeting organised by the Holy Trinity Medical Centre, recommended the adoption of comprehensive asthma care such as the Global Initiative for Asthma (GINA), Global Strategy for Asthma Management & Prevention, all aimed at reducing asthma morbidity. 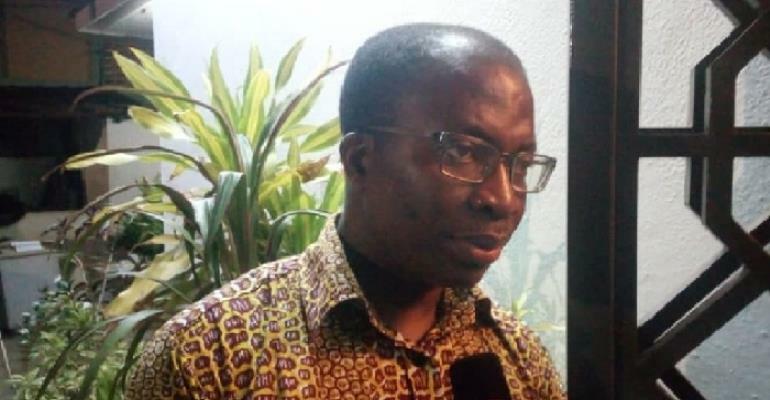 A study carried out by Addo Yobbo et al, 'exercise-induced bronchospasm and atopy in Ghana: two surveys ten years apart' also showed 3.1 per cent in schoolchildren in Kumasi in 1993 nearly doubled (5.2 per cent) in 10 years,” he disclosed.